Permanent Image Heart Charm with Optional Engraving on the Reverse. 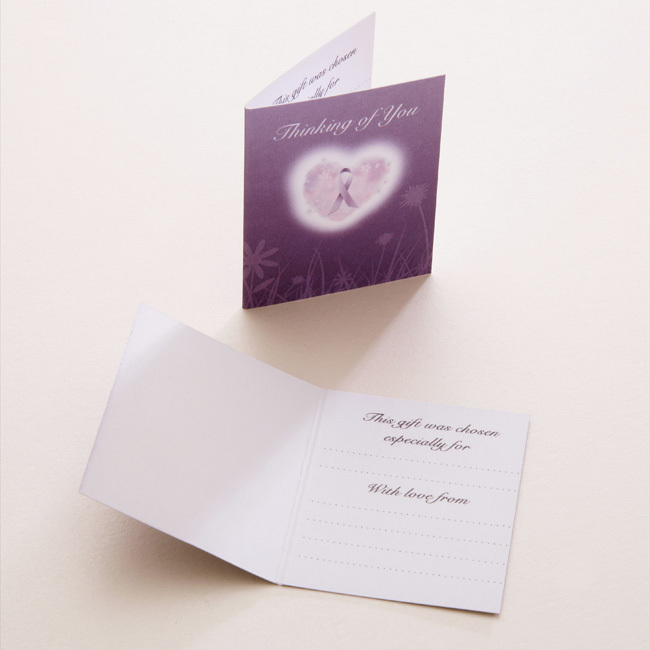 YOUR PHOTO CAN BE PRINTED INTO THE METAL SURFACE OF THE HEART INSERT BY THE SUBLIMATION PROCESS! THIS FUSES THE IMAGE INTO THE COATING UNDER HIGH TEMPERATURE. THIS RESULTS IN VIBRANT COLOURS AND A VERY DURABLE SURFACE. THIS IS NOT A PAPER INSERT. 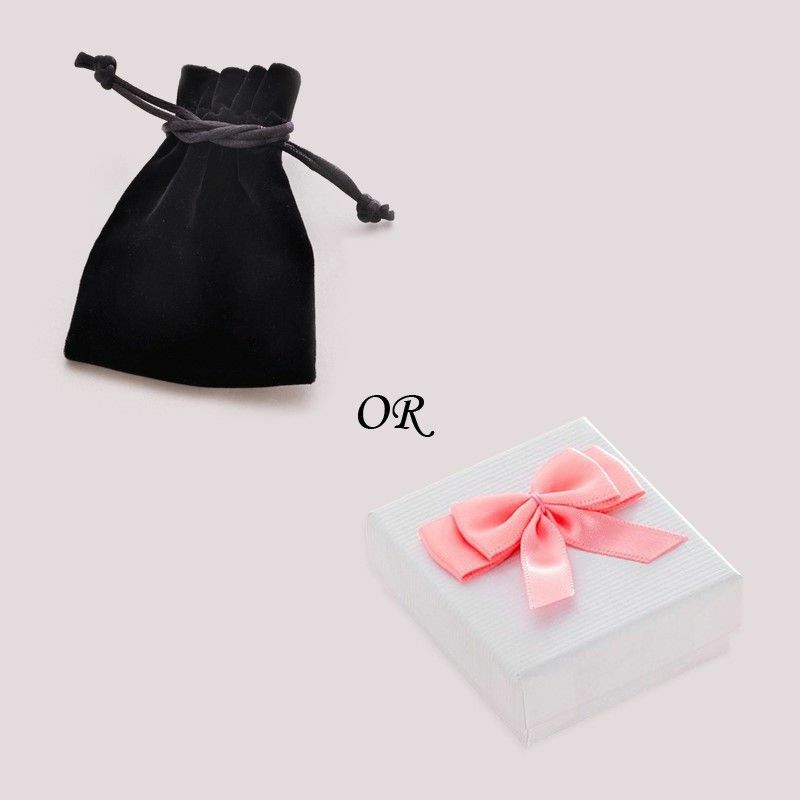 Comes packaged in either a luxury velour gift pouch or gift box with bow. The charm is supplied on a Sterling silver split ring (just like a tiny key ring) for easy attachment to any item of bereavement jewellery. Part of our range of engraved gifts. Up to 25 characters can be engraved (including spaces) on the back of the charm. Need a little help with what to have engraved? 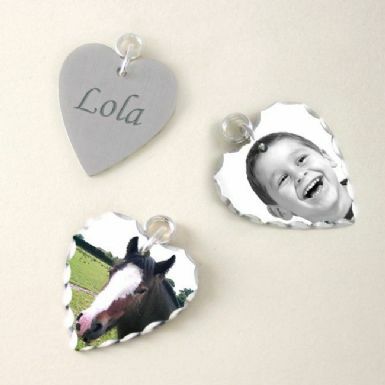 See our Engraving Ideas page for a little inspiration. Delivery: Standard delivery only is available on this item i.e. Next day delivery is not available as we need extra time to make these. Please allow a full 7 days from payment to dispatch. Please note that if you send us a colour photo we can change this to black and white. We can't change black and white photos to colour. 2. Please ensure your image comes to us with your order details, name & address. 3. Add our email address to your email contacts so you can be sure to receive our email confirmations (otherwise they could end up in your spam/junk folder). 4. Leave the rest to us! We will drop you a line when your order is on its way!